The delay could frustrate election supervisors across the state. 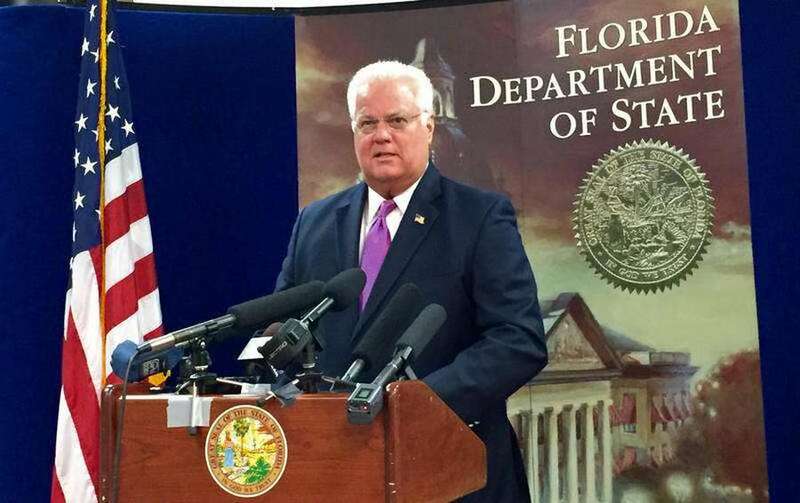 Florida's chief elections official, Ken Detzner, says counties desperately waiting for a new pot of federal money to fight cyber-threats to voting systems won't be getting it before the election. "The answer is no, and the reason is, we have to go to the Legislature to get approval," Detzner says. "We don't have the authority to spend that money without legislative approval. We have to submit a budget and it has to be a thoughtful budget that looks at the short-term and long-term needs." President Donald J. Trump signed a spending bill on March 23 that included $380 million for states to harden their election systems against the ongoing threats of cyber-attacks before the 2018 election. The program is being run by the U.S. Election Assistance Commission, which said on March 29: "The EAC is releasing this money quickly so that the grants can have an immediate impact, even utilized possibly in the 2018 election cycle." Florida's share of the pot is $19.2 million, to be divided among the state and 67 counties. Two months after the money was appropriated, Florida has not yet filed all of the required paperwork. "We've been working on it since we first got the call," Detzner said. Florida cannot spend new federal money without legislative approval, but that's often a perfunctory step by a panel of lawmakers known as the Joint Legislative Budget Commission, chaired by Rep. Jose Oliva, R-Miami Lakes, the incoming House speaker. The Times/Herald first reported mounting frustration by election supervisors over the slow pace in getting access to money. At an elections conference in Fort Lauderdale, tensions flared between Detzner, the Secretary of State and a Gov. 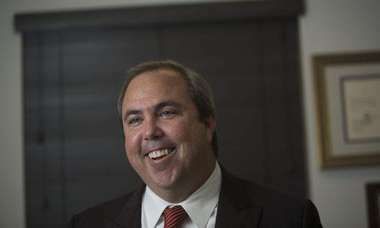 Rick Scott appointee, and local elections officials over communications issues. It happened shortly after Detzner said a smooth election is possible "if we work together." At least three counties complained to Detzner that the state fails to tell them about temporary disruptions in a statewide voter database, which prompts them to scramble for signs of intrusions — never knowing the problem is in Tallahassee. 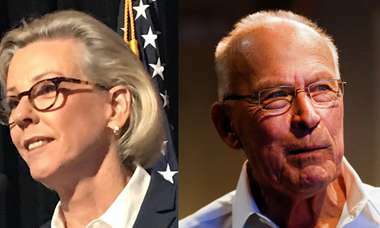 "We're sitting there chasing our tails, trying to identify where the problem is," Darrell Tate of the Okaloosa County elections office told Detzner. "If you know that you are having an issue with (the database), just a notification." Detzner replied: "We will address the communications question." The election supervisors who need federal cyber-security money the most have small staffs with limited technological expertise and are in small and medium-sized counties. Dana Southerland, who directs a staff of three in rural Taylor County, said: "I think every dollar we can get to be able to put into security procedures is worth struggling for. We're needing the money. Every small county is." "We need that money as soon as possible," said Alachua County Supervisor of Elections Kim Barton in Gainesville. Mark Earley, supervisor of elections in Tallahassee's Leon County, said the bureaucratic delay "seems completely contrary to the intent" of improving election security, but he didn't fault Detzner. "His hands appear to be tied on this one," Earley said. A separate federal pot of $1.9 million is available for counties to buy special sensors to detect intrusions, which supervisors called a positive step. That money is in the new state budget that takes effect July 1. Despite the high anxiety over real and perceived threats to Florida voting systems, the Legislature did not spend any new state dollars to attack the problem in a year when there was enough money to set aside $3 billion in reserves. Gov. 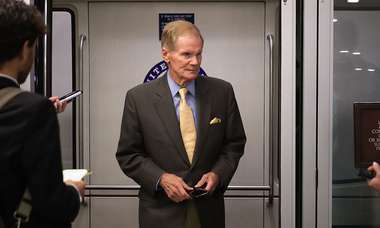 Rick Scott asked lawmakers for another $2 million for five cyber-security specialists in the Division of Elections, but lawmakers did not approve it. Working around the Legislature, Scott is hiring the experts anyway — as consultants.